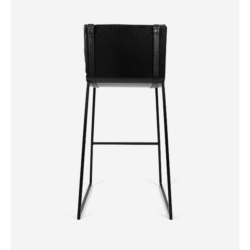 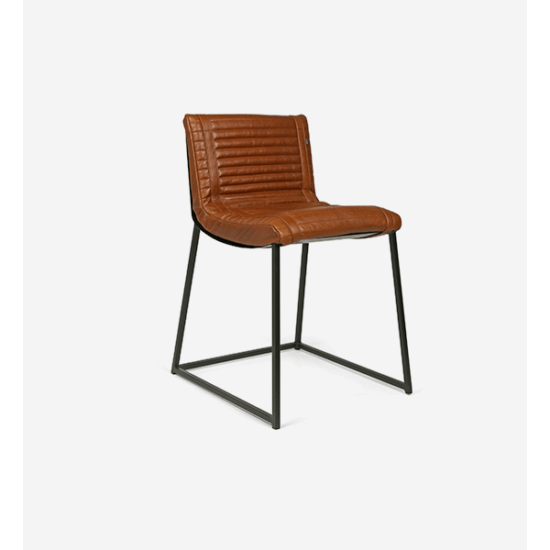 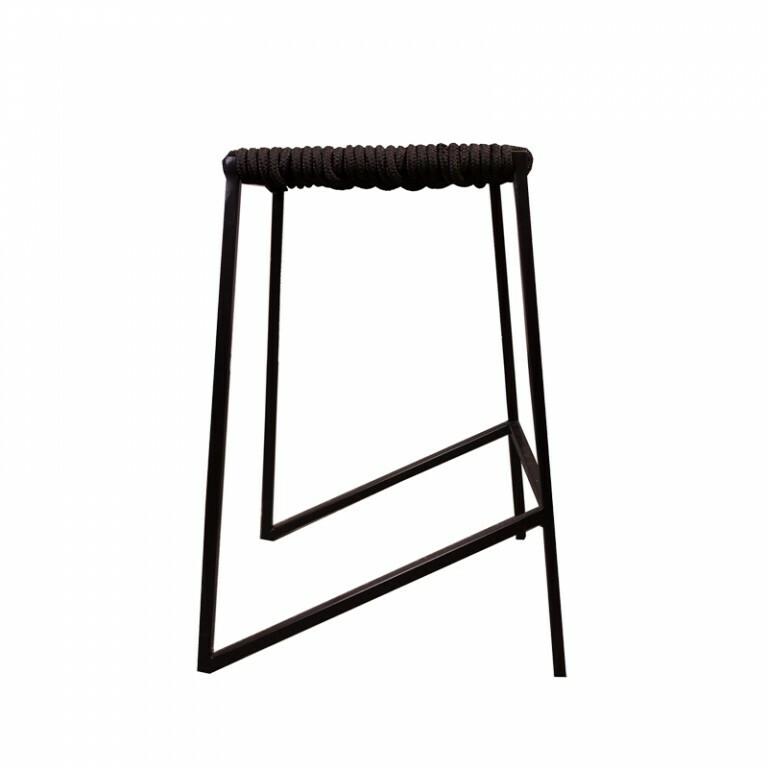 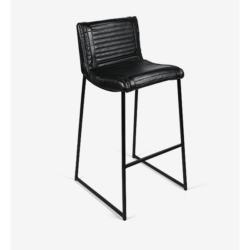 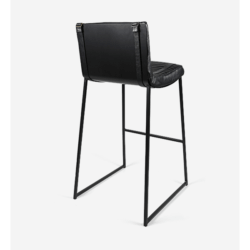 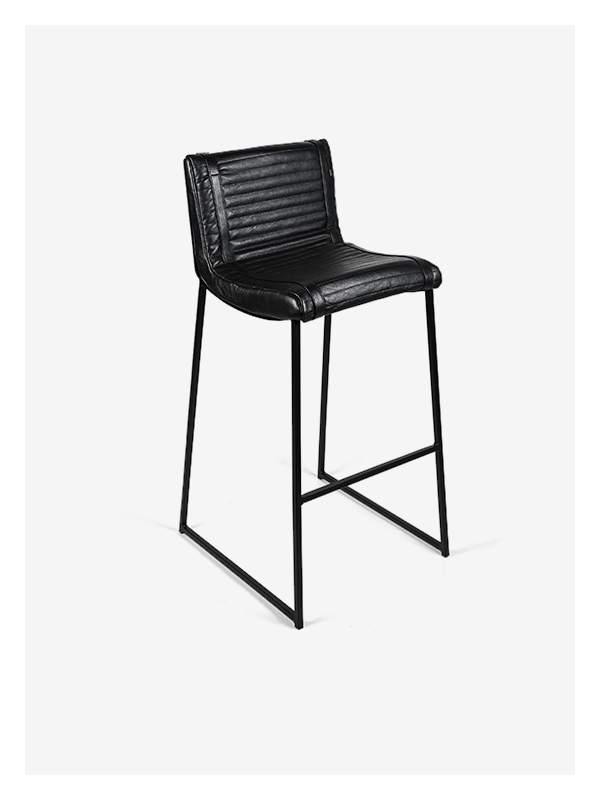 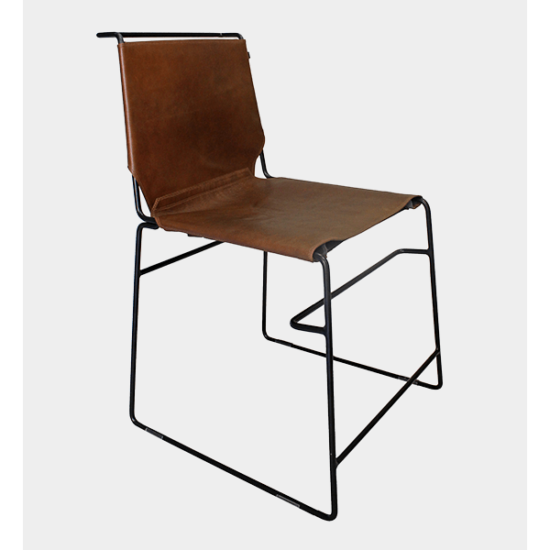 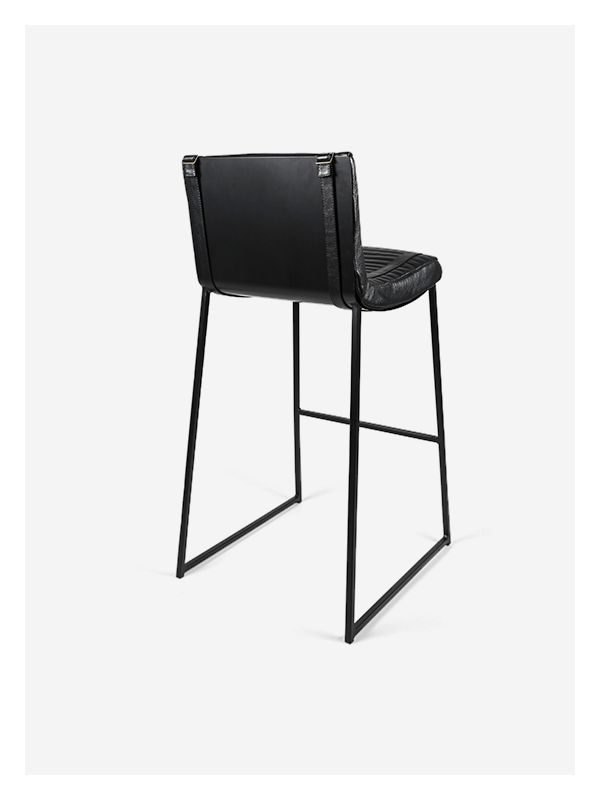 A modern leather bar chair crafted in genuine leather and mild steel. 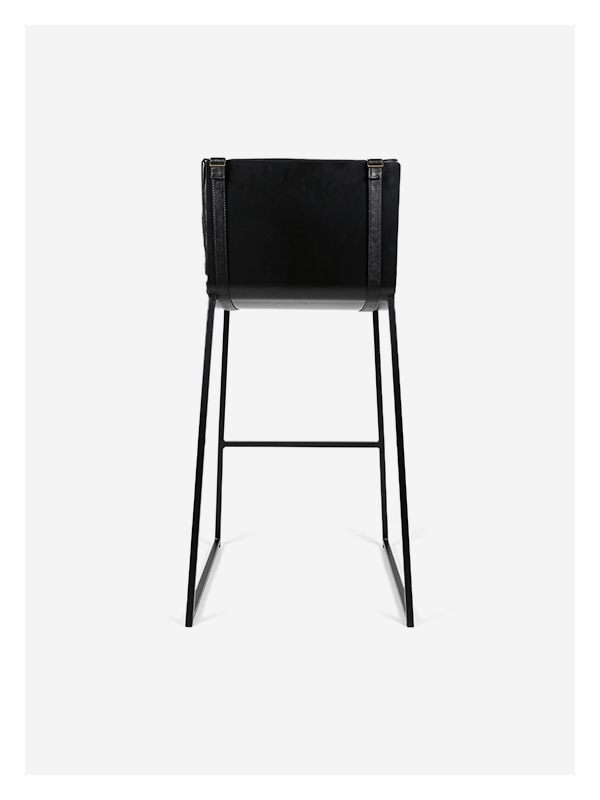 Boasting a modern take on the bucket design in bent mild steel.The ideal addition to any kitchen, bar or urban hotspot. 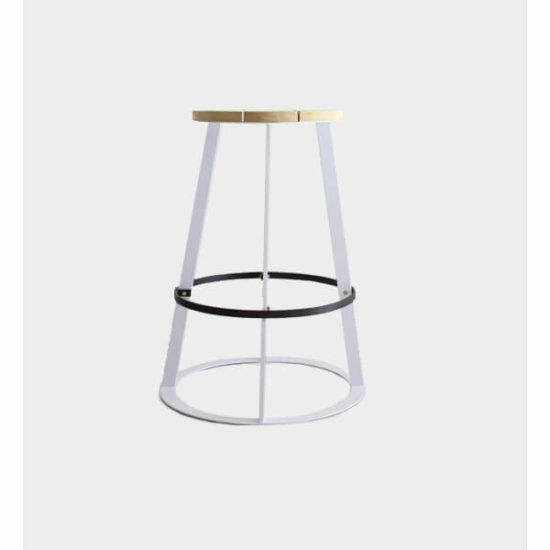 * Various colour combinations available.